Alongside our daily duties in making sure we get your print to the presses perfectly, we also have a team of experts behind the scenes working on making sure your online experience is as smooth as can be. You may have a noticed a few changes to the Printed.com website recently, but in case you missed any of them, here’s a quick recap! What do you think? Let us know in the comments, or over on social @printedcom to have your say – we’d love to hear your feedback! You spoke, we listened! We recently rolled out our new preview service across all of our products. 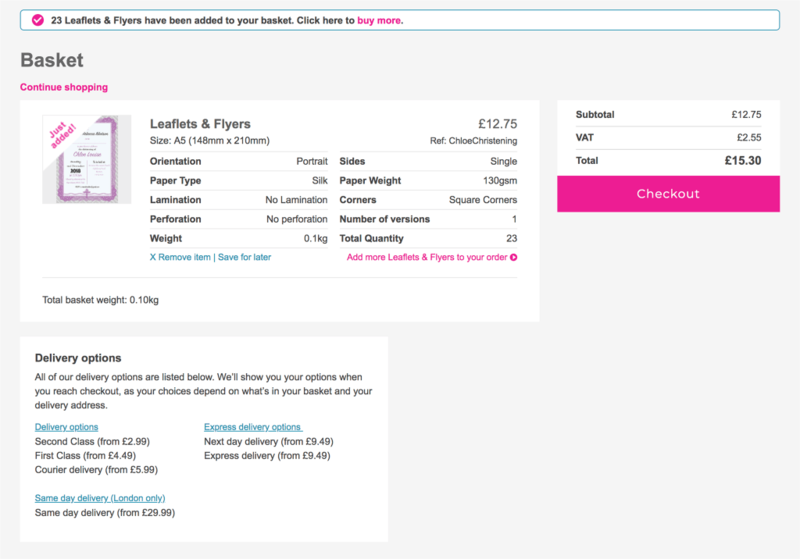 You can now see exactly how your print will look, and check for errors, before you hit checkout. We recently introduced a new basket page, designed to make it easier to see your order, with quick links to things like buying more of the same. Plus, we’ve added a thumbnail preview of your artwork, so you can check everything’s in order before you check out. Once you’ve chosen your product, picked all of your options and uploaded your artwork, we want to make it a breeze to get everything ordered. 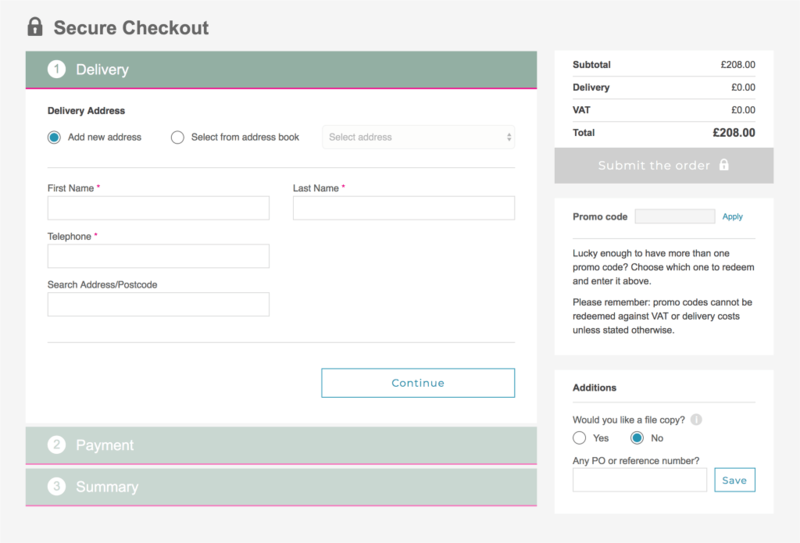 We reduced the amount of steps to just three; ‘Delivery’, ‘Payment’ and ‘Summary’ making the whole process even simpler. 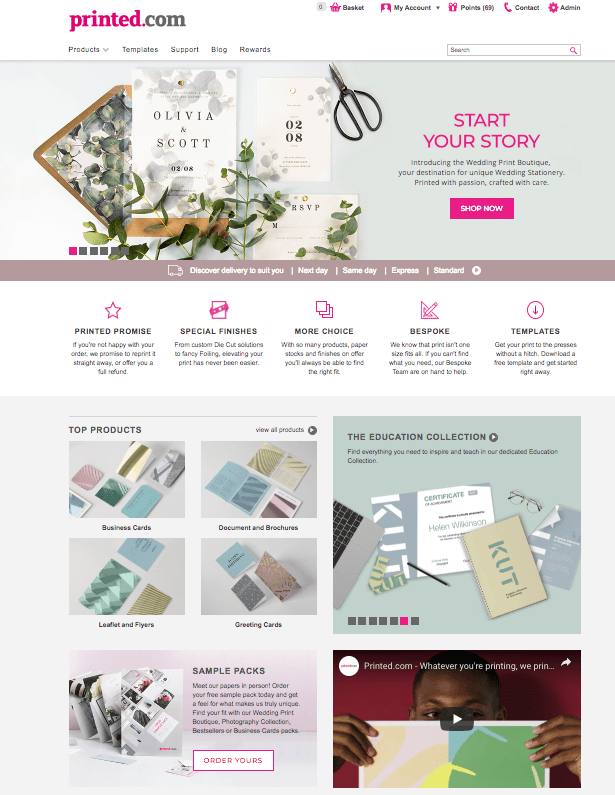 Our products page has had a makeover! We’ve introduced a new search and filter functionality to make it even easier to search for your print. 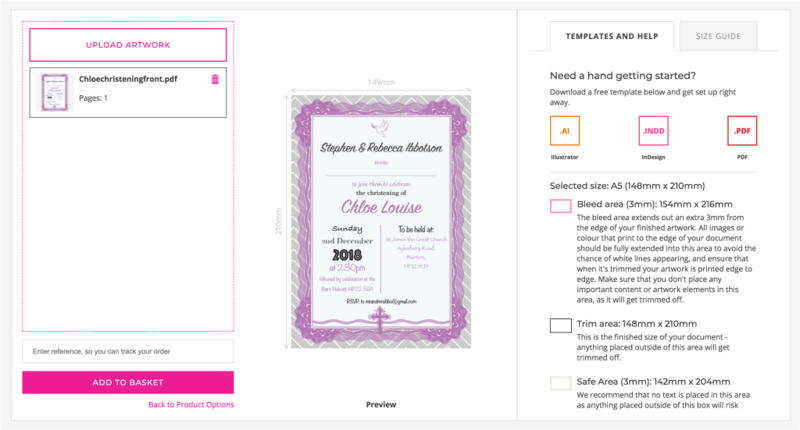 You can now filter by paper, A-Z, most recent, finish and more! Why not go and explore it for yourself? We made our navigation options even easier with a brand-new drop-down navigation bar. Now you can find all of our products and collections in one place, right from any page on the website. Our homepage has also undergone a little bit of tweaking to make it easier to get straight to the print you need. We’ve bought our collections and top products to the forefront, and added a quick and easy link to our free sample packs. Plus, our delivery options are all now listed in the handy banner too. 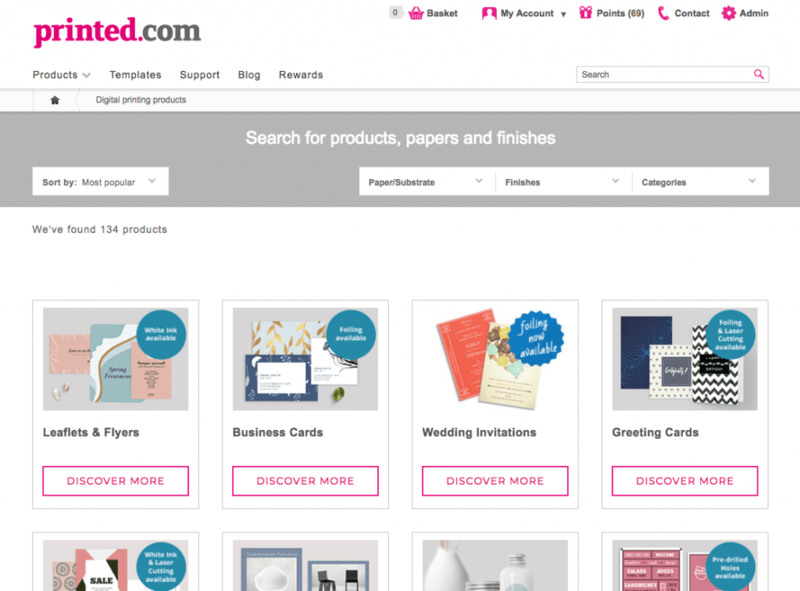 We’re working on loads more changes and updates too, so keep an eye on Printed.com over the coming weeks. 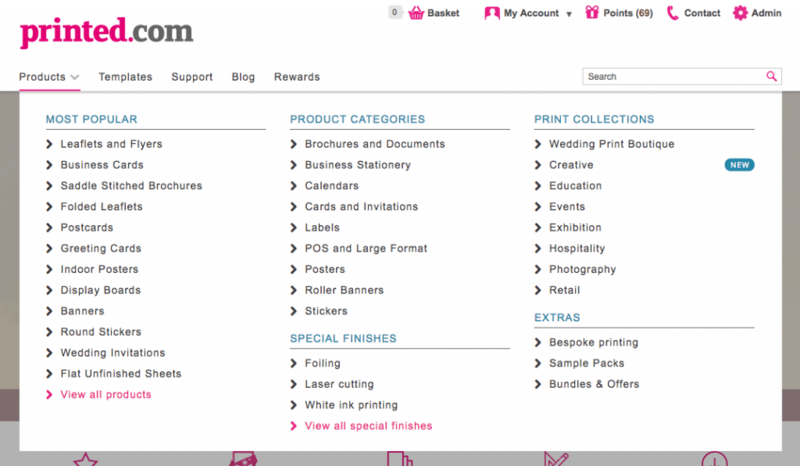 And don’t forget, we’d love to know what you think, so leave us a comment or chat with us on social @printedcom. Want to check out the changes for yourself? Head on over to Printed.com now.